In this chapter Moore presents two accounts of personhood, one developed by Rom Harré over several decades and the other by Jack Martin and his colleagues. Persons, it is claimed, are embodied sociocultural artefacts that express singularity (a unique perspective), unity, and continuity over time. It is argued that they also are the proper sites of human agency which arises out of an under-determination of their actions—that is, neither external nor internal factors fully explain, on their own, the action of a person. 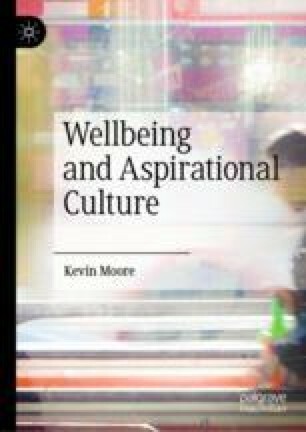 Moore then considers how this understanding of persons leads to an understanding of the wellbeing of persons. The importance of continuity of action—and the disruption of that action—for experiences of wellbeing as persons is then highlighted.